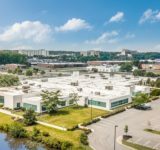 A nearly 220,000-square-foot office building in Rochelle Park has changed hands for the second time in less than a year, following a sale announced Thursday by Colliers International. 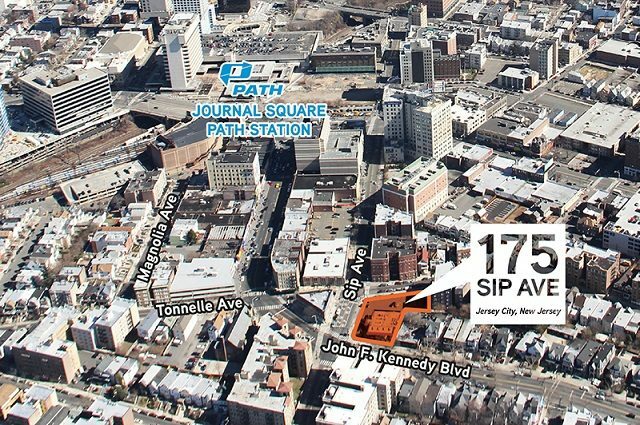 Brokers with the firm said they represented Onyx Equities and Garrison Investment Group in the sale of 365 West Passaic St., which is 77 percent occupied. 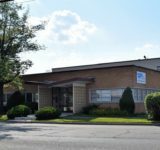 Colliers also procured the buyer, a joint venture of TAK Group and Bergman Real Estate Group. 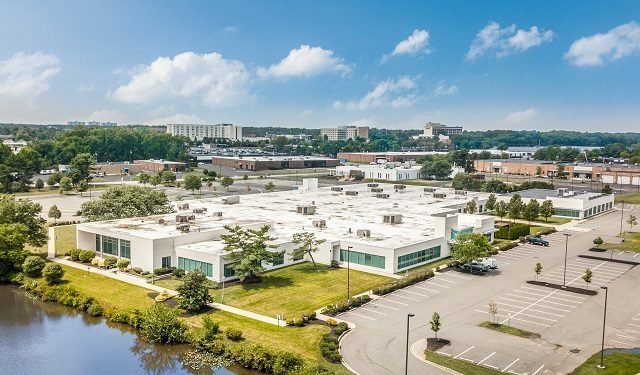 The deal comes after Onyx and Garrison acquired the 218,500-square-foot from Mack-Cali Realty Corp. last fall as part of a four-building 850,000-square-foot portfolio in Rochelle Park and Paramus. 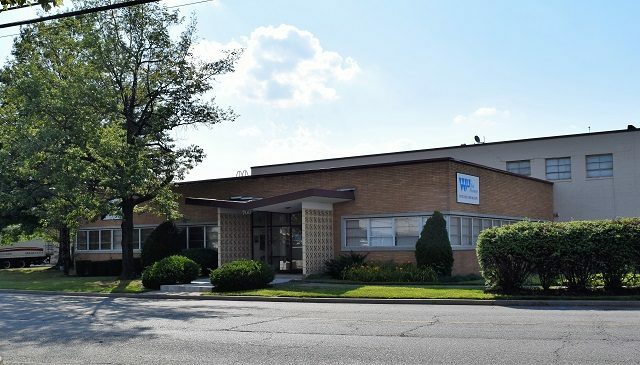 Jacklene Chesler led the Colliers investment sales team involved in the deal, which includes Patrick Norris, Matthew Brown and Angelo Vitale and is based in the firm’s Parsippany office. 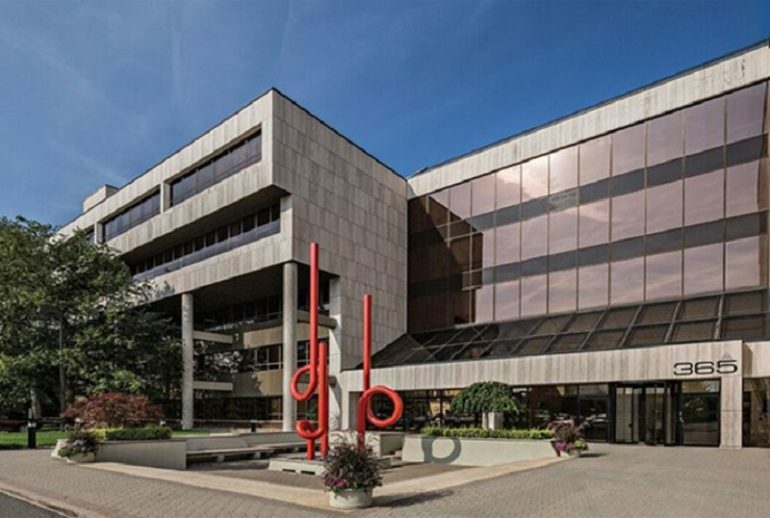 The five-story property is leased to tenants in retail, health care, financial services, engineering, transportation and other professional services, Colliers said. 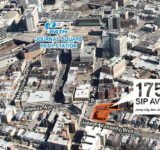 The building benefits from a location just a half-mile from the Garden State Plaza and proximity to the Garden State Parkway, Interstate 80 and routes 46, 17 and 4. 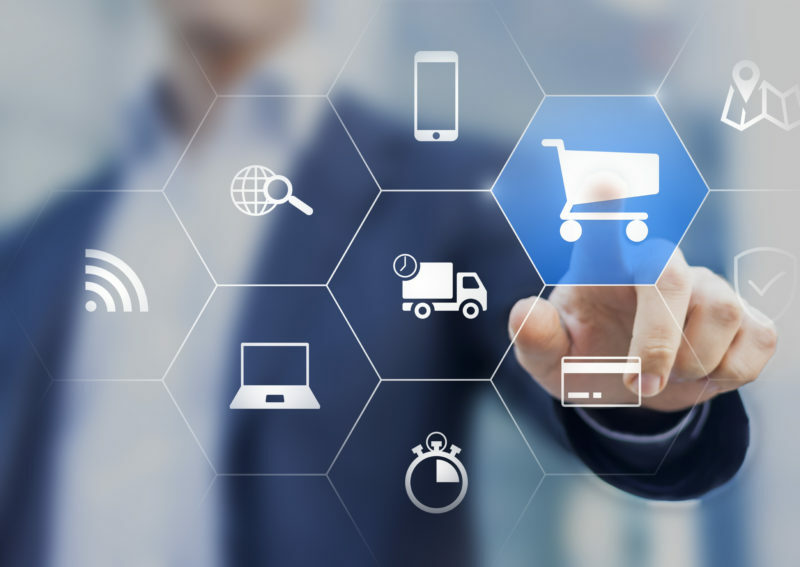 Chesler noted that there was “merely a three-week window from the time the deal went under contract to the closing date.